Transform your existing electrical wiring into a high-performance online network with speeds of up to 1.2 Gbps to support today’s most bandwidth-intensive activities. Create high-speed broadband access in any room and enjoy IPTV, 4K / HD video streaming on multiple devices simultaneously and online gaming in any area of the home with the 1.2 Gbps Powerline Kit. Featuring built-in AC pass-through to free up the house power points for other purposes, the noise filtering improves performance by reducing noise interference from other electrical devices to provide an optimal online experience. 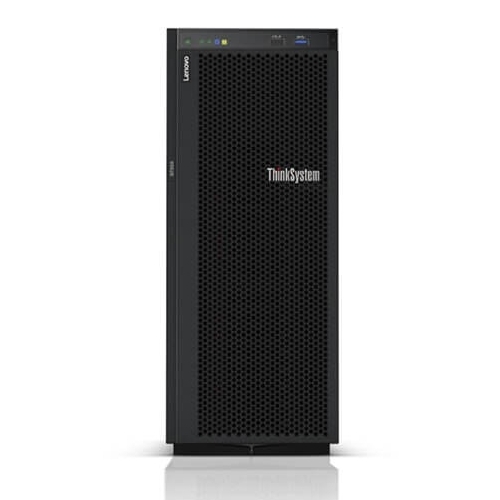 The NP507 will transform your existing electrical wiring into a high-performance online network capable of supporting today’s most bandwidth-intensive activities such as HD-TV, online gaming, multimedia and video streaming with plug and play simplicity. Incorporating SmartLink and HomePlug AV2 technology, the NP507 will provide greater speed and coverage for your Powerline network when compared to older models. Transform your existing electrical wiring into a high-performance online network capable of supporting today’s most bandwidth-intensive activities. 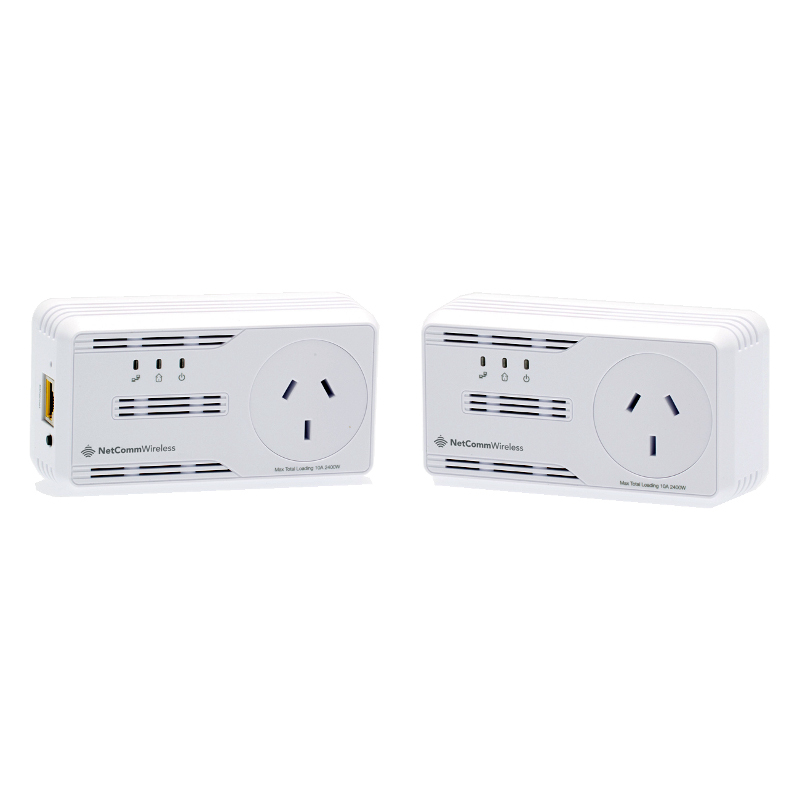 With the 500Mbps Powerline Kit with AC Pass-through, all you need is an available power point to create a high speed Internet connection in any room of the house. Enjoy high-definition streaming, multimedia and online gaming in any area of the home. 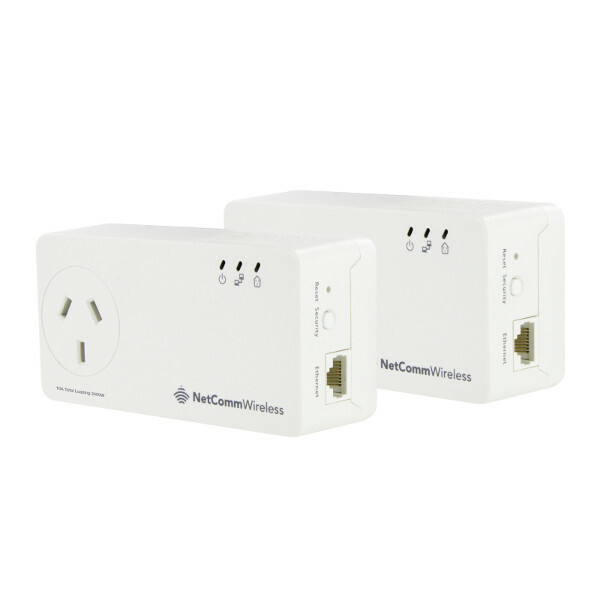 Connect any Ethernet enabled device to your Powerline Adapters to give it instant access to your online network. Perfect for devices such as gaming consoles, TVs and other items that are generally fixed in one location. 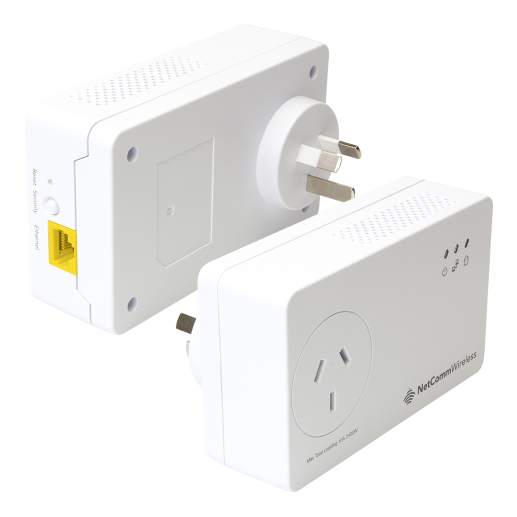 The AC pass-through socket also improves network performance over Powerlines by reducing noise interference from other electrical devices to give you an optimal online experience.